The worst of it is, I have no problem borrowing from other people!! I will say though, I never bend borrowed books back when reading them so I don't damaged the spine, I never turn the corners over on books belonging to others (or library books) but I may occasionally forget I have the book-oops! So far I have managed to avoid sending someone else's book to the charity shop. and I will constantly check on where they are in reading it so they don't forget they have it or lend it to someone I don't know. 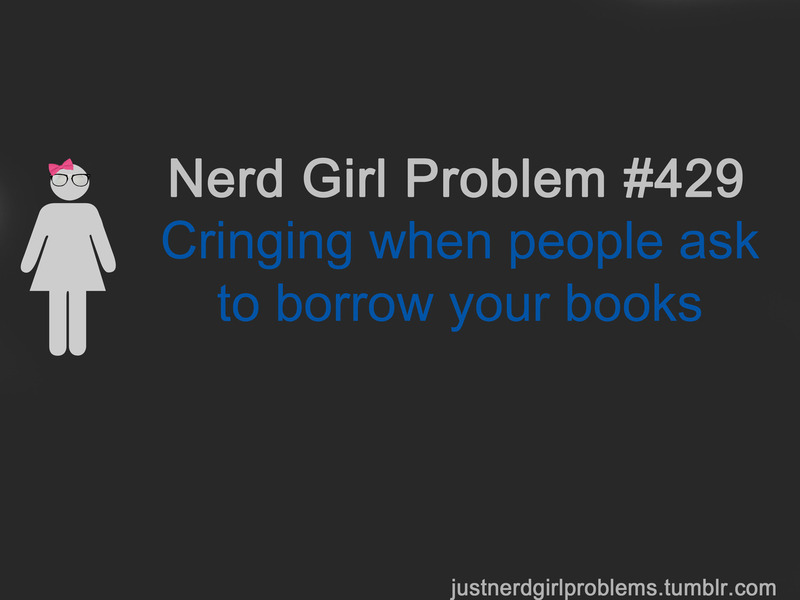 That could be why not many people ask to borrow my books any more. Thank god, the harassing worked!